I spin in my office chair, ride shopping carts down the aisle, and tell lies for a living. 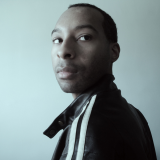 I'm an author of fantasy novels who believes magic should always be magical because it's, well, magic. 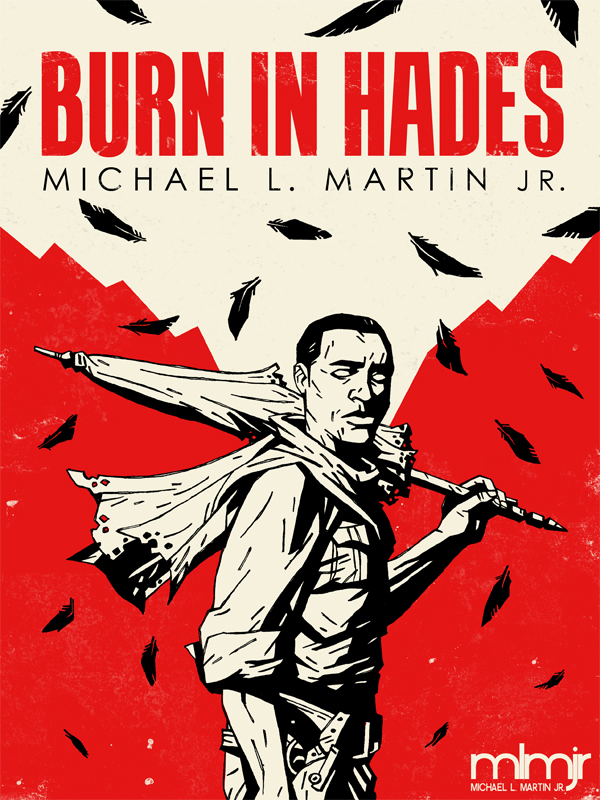 Burn in Hades is an action packed and fast-paced fantasy by Michael L. Martin Jr. It is the first book in The Life After Death Trilogy and is approximately 113,000 words long (about 400 printed pages).